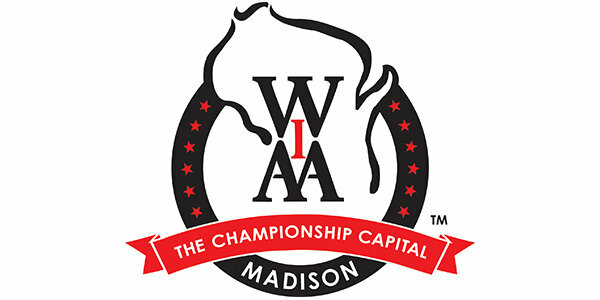 Welcome WIAA fans - we look forward to welcoming you when you come to Madison for your High School State Championships! Whether you are looking for tournament times and ticket information, hotel rates for WIAA fans or visitor information, we are able to help you with all of it. Good luck to your athletes and teams, and enjoy your time in the Madison area!